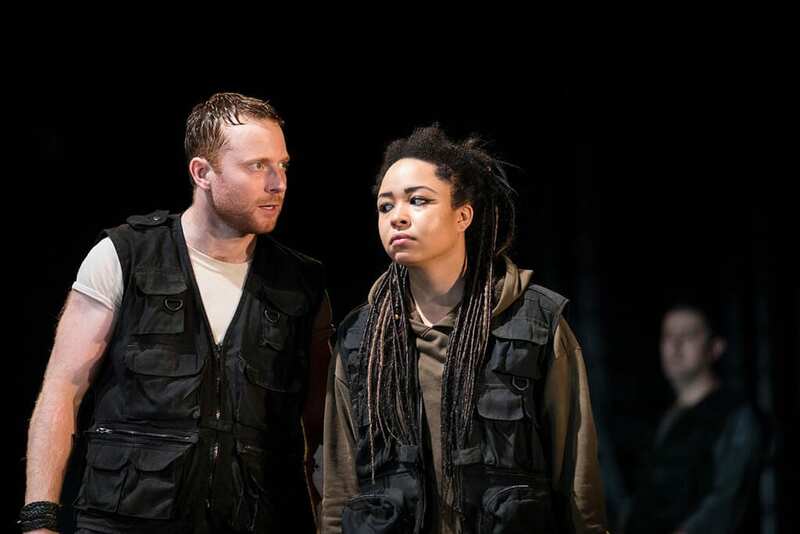 The RSC has another solid success on its hands with this intelligent, energetic production of Shakespeare’s Titus Andronicus. For centuries this has been the play that everyone loves to hate. They claim it is weak because it is early; and also because, for centuries, people mainly accessed the dramas on the page and not the stage and it does not read as well as Hamlet, say. This production proves that from the outset Shakespeare knew how to create memorable stage action. The updating of this production directed by Blanche McIntyre does a lot to enhance the story. Set outside a kind of Goldman Sachs bank building with a turbulent, revolutionary, disgruntled mob and a police state visible from the start, McIntyre relates this play to what is going on in our troubled world today, to places like Syria, the Yemen, Egypt or other unstable countries, even to the Brexit obsessed UK. The violence of Titus Andronicus is very much the violence we are seeing on our TV almost every night. Perhaps the critics of the eighteenth and nineteenth century recoiled at the violence of these characters; after World War II, Vietnam, Bosnia, Rwanda, Iraq or Syria, the action of this play does not seem as incomprehensible as it used to or simply Grand Guignol for its own sake. In this play Shakespeare was, of course, doing his version of the summer blockbuster film, exploiting a genre that was commercially at that time – the Revenge Tragedy. But there is a level of energy in the play thattranscends the genre and McIntyre plays with the elements of the genre so that they are often simultaneously horrifying and hilarious. Uncomfortable laughter of recognition bursts from the audience at many points in this production, even during the ghastly banquet at the end; and the play provokes in audiences today a genuine sense of horror and unease involving our recognizing the characters and their motivations as projections of the worst in ourselves. 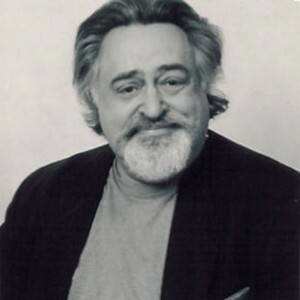 McIntyre is also ably abetted in her vision of the play by the design of Robert Innes Hopkins and the music of Tim Sutton, among others. 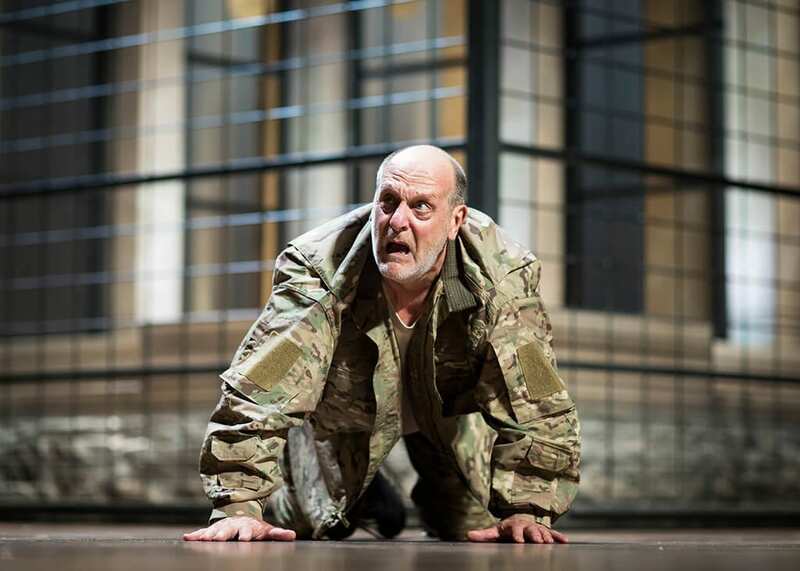 David Troughton, who was a moving King Lear not so long ago at the RSC, plays Titus. An aging warrior, Lear-like he begins as a man of unquestioning confidence in his own judgment and integrity, in the morals and rituals and traditions of Rome as he has experience them. It is his decision not to exercise compassion despite the pleas of the Goth Queen Tamora, strongly and beautifully played by Nia Gwynne, his adamant insistence that he must ritually sacrifice her oldest son, that sets off the revenge motif and a plot that is compounded by his refusal to accept the role the people offer him of Emperor. He then makes another decision based on his unthinking adherence to old values and power to Saturninus. Titus’s decisions are the engine of the plot; along with his blindness for quite a lot of the play to the treachery of others. The fault, Dear Titus, is not in your stars but in yourself that you get into such a pickle! Titus is naïve when it comes to his understanding of human nature – he trusts Tamora and Saturninus much as Lear trusted his daughters Goneril and Regan. All this, of course, is very sketchy compared to the way it works out in King Lear itself and there is much more emphasis on the blood and gore; but McIntyre and the company are very good at bringing out the subtexts as well as subplots. Martin Hutson is scene-stealingly excellent as Saturninus, a man whom absolute power starts to corrupt almost immediately and whose lechery towards Tamora is compellingly portrayed. Hannah Morrish is not entirely innocent as Lavinia; her rejection of Saturninus for his somewhat less ghastly brother Bassanius is another key plot driver. 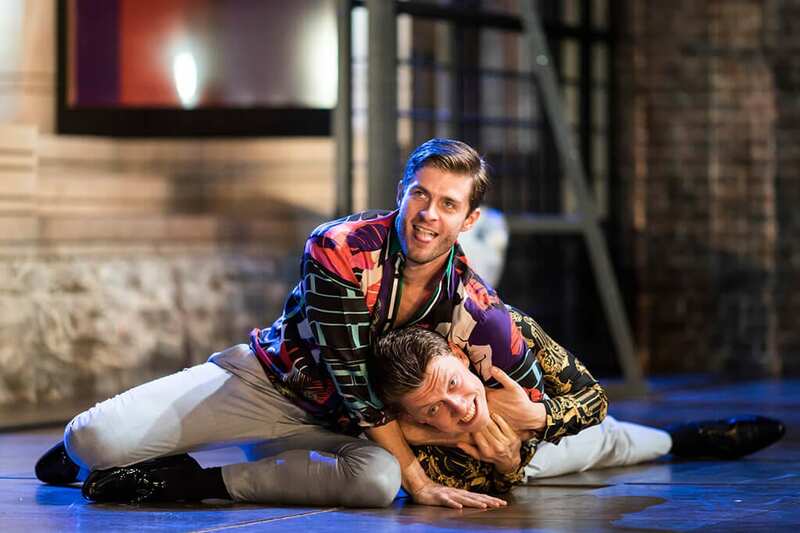 I was very impressed by Patrick Drury as a solid, reliable yet cunning Marcus Andronicus. 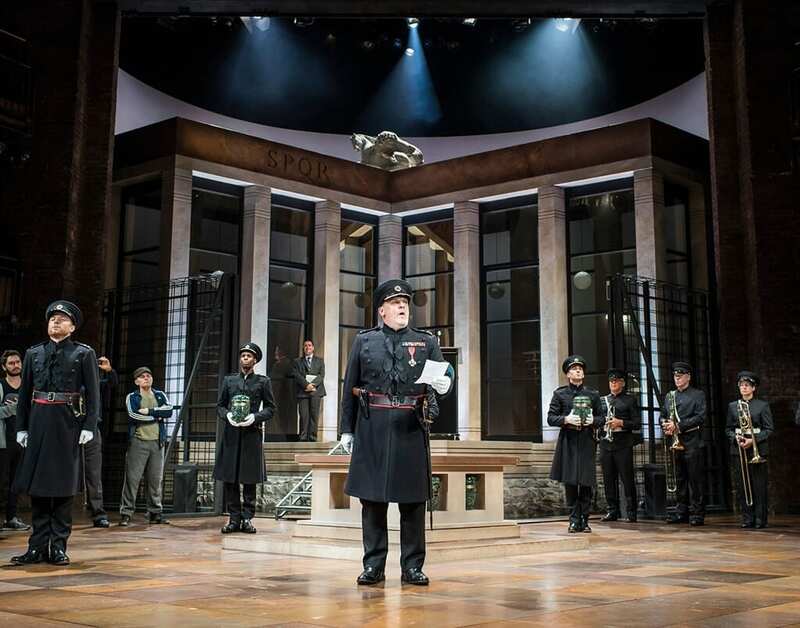 All the young sons of both Titus and Tamora are finely portrayed: David Burnett as Quintus, Tom Lorcan as Martius, Tom McCall as Lucius, Sean Hart as Demetrius and Luke MacGregor as Chiron all have memorable moments. Stefan Adegbola is exquisite as Aaron, especially in his unexpected love for the son that he fathers on Tamora: his character can be seen as a kind of early sketch for Iago. His creed is stated near the end – if he ever did a good deed, he repents it. This confessional speech about his unrelenting evil was actually one of the inspirations for Boito and Verdi when they created the Credo for Iago in the opera Otello. Various members of the company do several parts notably and appear in the crowd scenes, with Marcello Walton once again making a strong impression. What strikes me seeing this production is the strength of the play. It is, of course, the energetic work of a young, brilliant man on a specific genre. It is also a searing study of the shadow side of human nature. 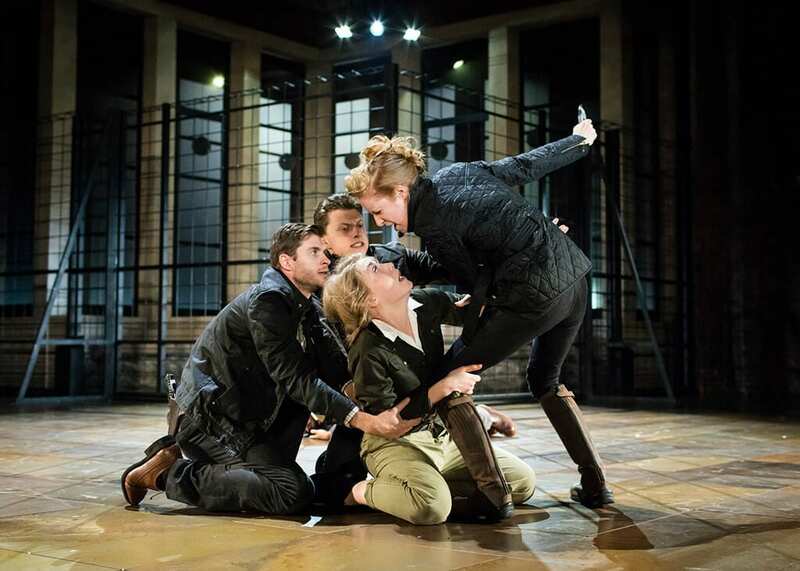 The RSC company manages to capture all the strong elements of the play in breathtaking and somewhat Brechtian style. 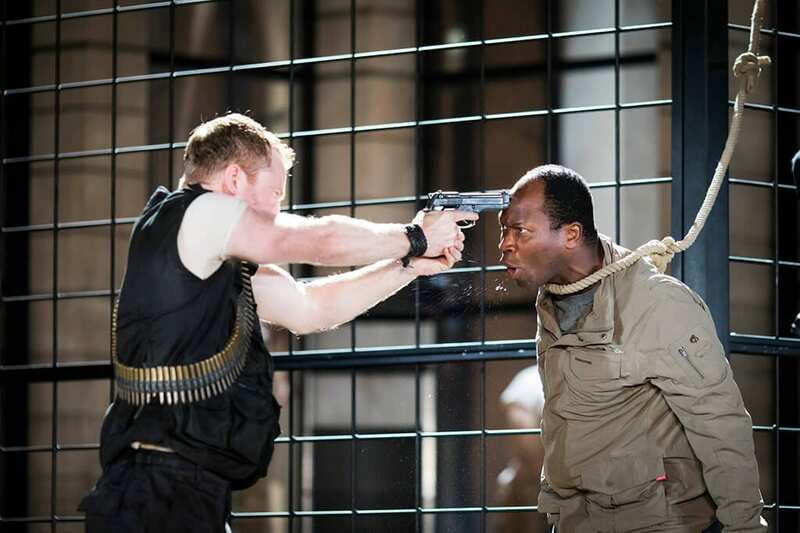 Titus Andronicus is playing in repertoire in Stratford at the Royal Shakespeare Theatre until 2 September 2017 and then moving to the Barbican Theatre from 7 December 2017 until 19 January 2018. It will be broadcast live from the stage to cinemas on 9 August 2017.